Carnelian is the gem form of caffeine. Seriously. When I need a boost of extra energy this is the first stone I turn to. I have pieces of it all over my home. It brings me stamina and encouragement to keep going even when the going is rough. Are you a student who needs to pull all-nighters, or someone who works late shifts? Are you a mom with young kids who don’t sleep through the night? Then these carnelian palm stones are your new best friend, and just in time for the turning of the WOTY to spring when we need to kickstart our drive in order to plant seeds that will grow to fruition this year. It’s also a Sacral Chakra stone par excellence, opening that center of creativity wide to help you birth your creations in the world. Now, these palm stones take carnelian to a whole new level. I’m a Leo, you know, and this is one of my stones. So when I sell carnelian, you can bet that it’s going to be the sexiest, most brilliant, translucent, gemmy carnelian you’ve ever seen. And these are jumbo-sized palm stones, way bigger than a normal palm stone. Carnelian is a stone of fire, creativity, passion, sexual energy, and fortitude. We all need carnelian. It’s a sacred boost of vitality that pushes you to get things done, create what needs to become, and move forward in your life. 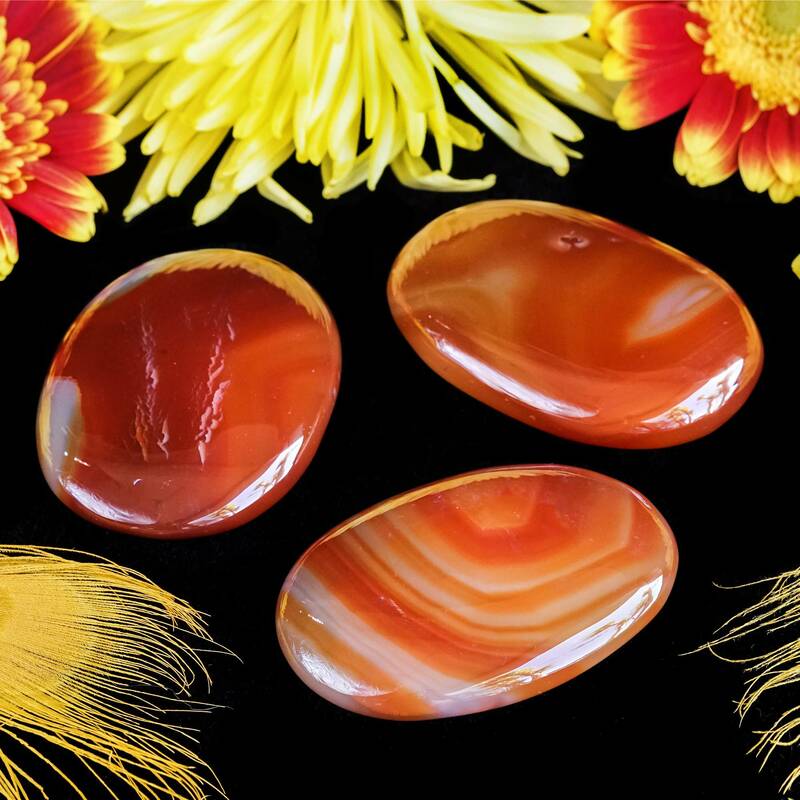 These enormous palm stones are the most beautiful carnelian specimens I’ve seen, and come anointed with my gratitude perfume to inspire you to give thanks for all that is wonderful in your life. Since autumn is almost here, I think that this perfume blend goes so well with the fiery, creative energy of carnelian; it helps us get through a season of reflecting, reaping our bounty, and preparing for winter. These palm stones are HUGE, translucent, full of life and color, yet are not treated or artificially colored in any way. Just pure gorgeousness. 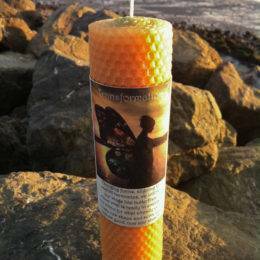 If you are working on Sacral Chakra issues of creation, procreation, or sexuality in any way, this is your stone. 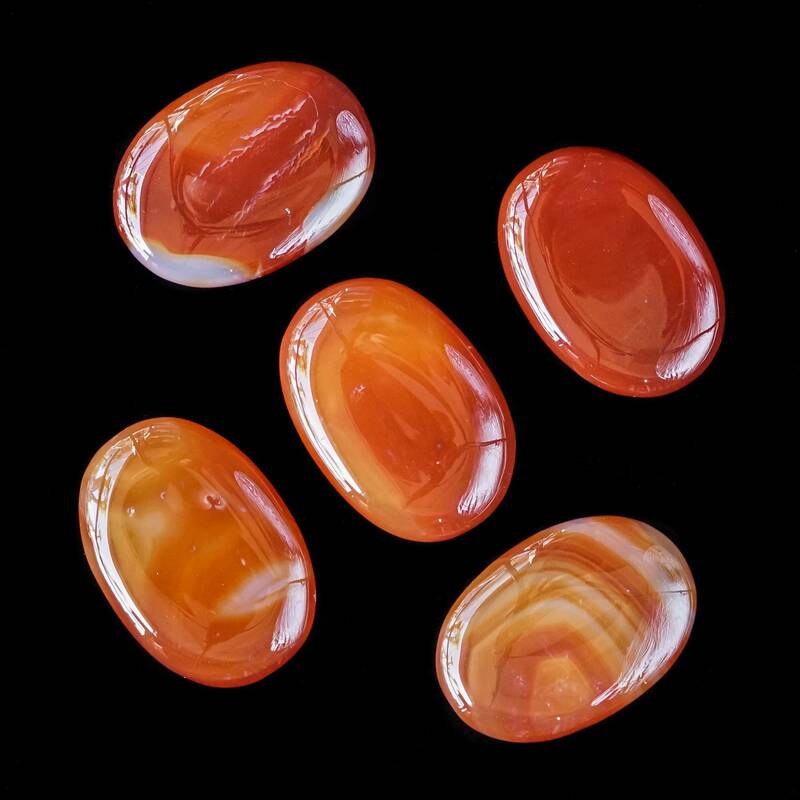 Each of these carnelian palm stones is an amazing work of art. Carry it with you, or keep it on your altar space. This listing is for one (1) large carnelian palm stone, about 2.5” in size. It will come gift bagged in organza, with a white sage leaf that you can use to clear energies before use. 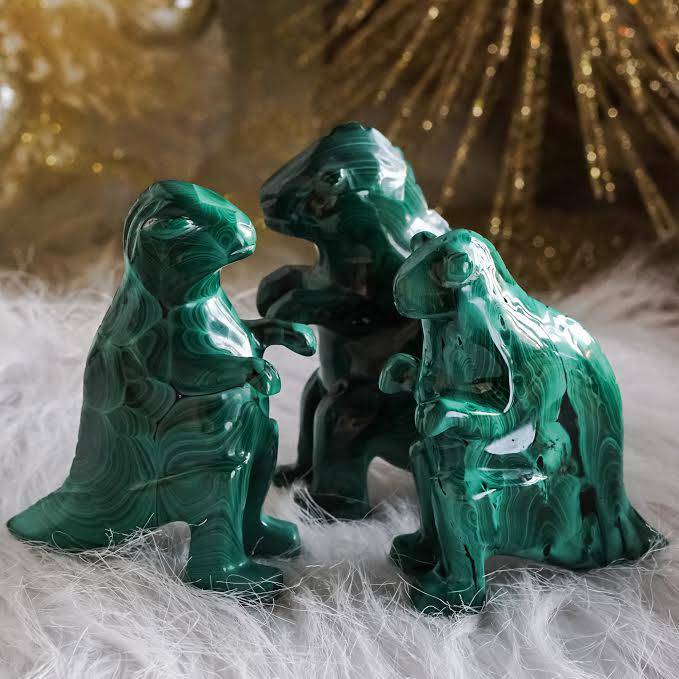 You will also receive a card describing the stone’s properties in case you are offering it to another who has not worked with this stone before. 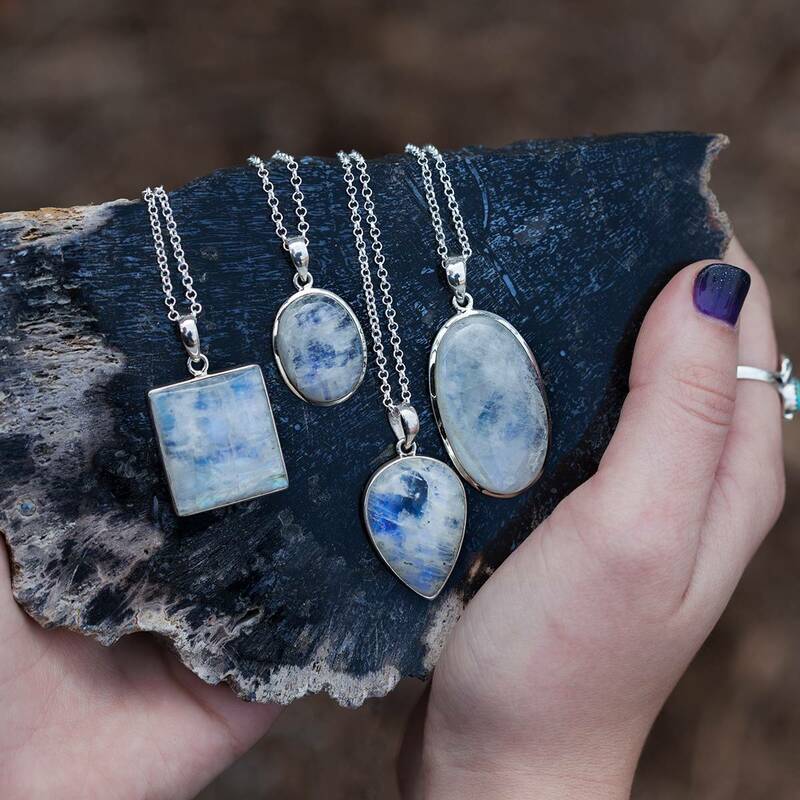 Smudge Bundle Buffet – Pick your favorite smudge!